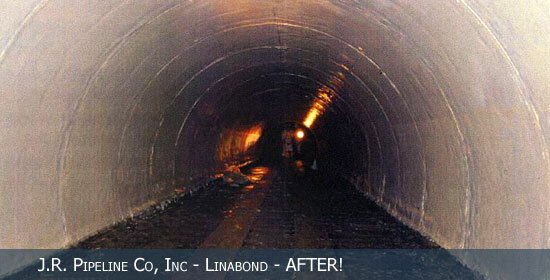 Rehabilitation of the existing 762 lf of 54” DIP gravity sewer with 48” sliplined pipe. 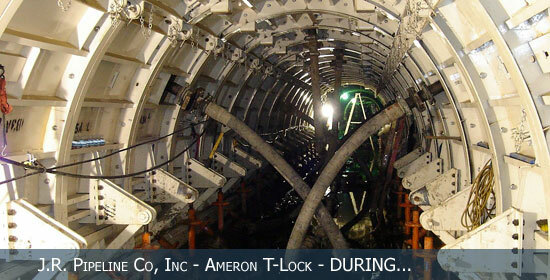 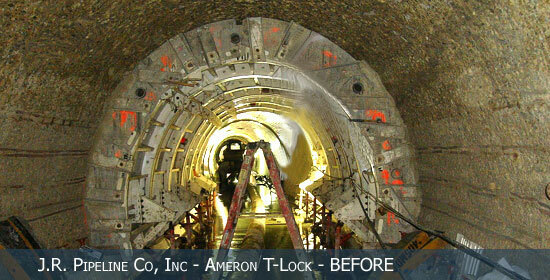 Rehabilitation of the existing 7,200 lf of 36”, 42”, 45” & 48” RCP sewer with 33”, 36”, 40” & 43” slipline pipe. 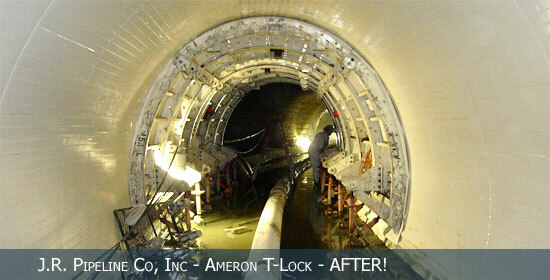 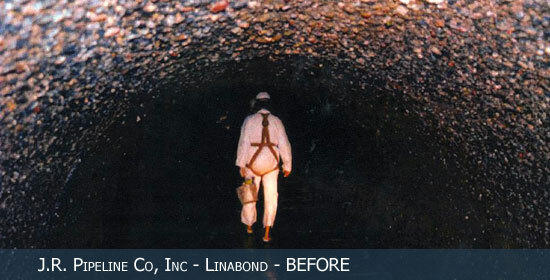 Rehabilitation of the existing 2,200 lf of 42” RCP sewer with 36” slipline pipe.